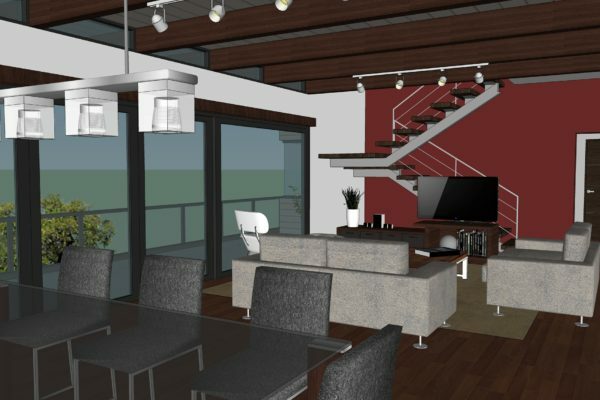 We offer a full range of design services for residential and light commercial projects specializing in custom residential design. We are committed to delivering professional, high quality service with an emphasis on outstanding design. We pride ourselves on building friendly, personal relationships with our clients and assuring their needs are met. We offer full range of design services for commercial and residential projects. 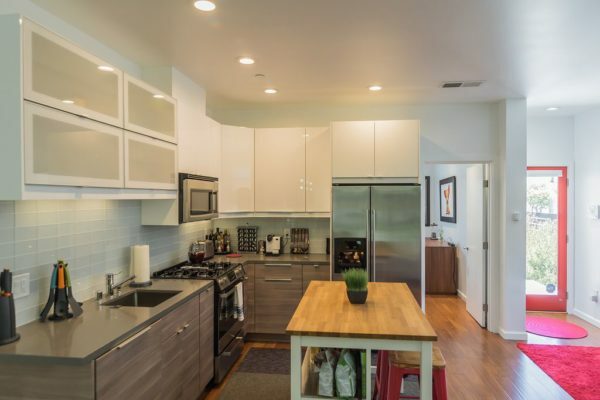 Love your home but need more space? Add on to your existing house to suit your growing family and needs. Give your current home an exterior or interior upgrade to boost appearance, functionality and value. We provide full architectural consulting services, from feasibility studies, actual design, preparation of plans, space plans, to construction administration. 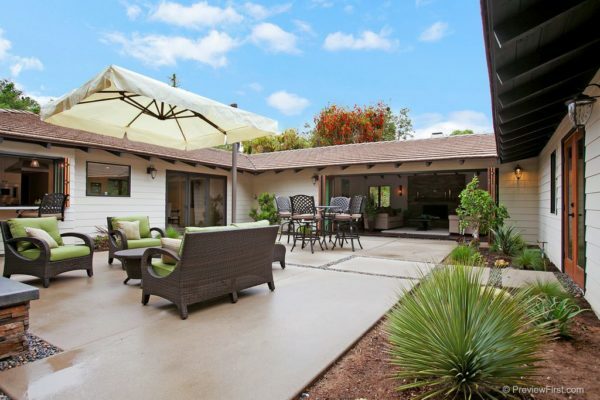 Complete renovation and remodel of existing Ranch-Style residence located in Rancho Santa Fe. Complete with detached, 1-bedroom Casita. Completed in 2015. 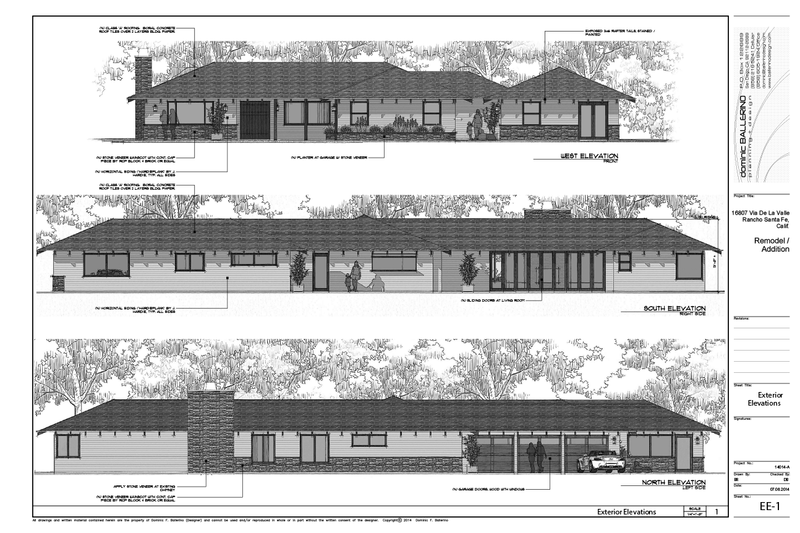 Remodel of, and addition to, existing single-family residence to add second floor and expansion of living areas at rear. Located in Serra Mesa area of San Diego. 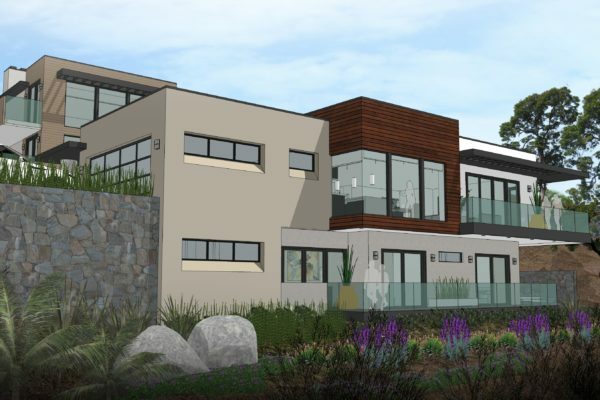 Concept design and plans for vacant lot located in Point Loma area of San Diego.